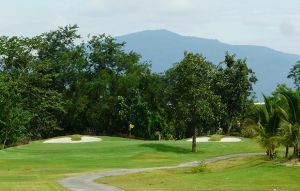 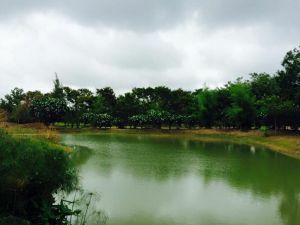 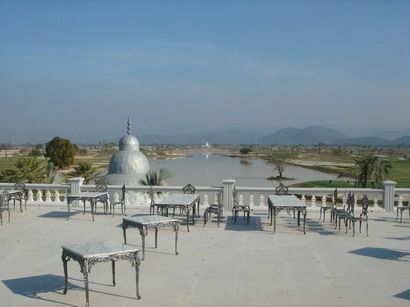 Openend in 2006, Gassan Marina is set around Chiang Mai’s largest lake, 10,000 square meter in size. 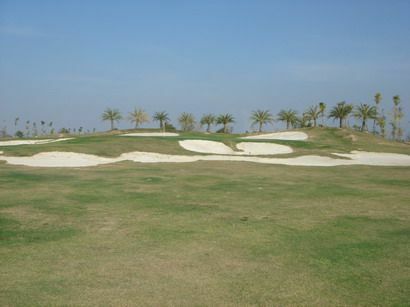 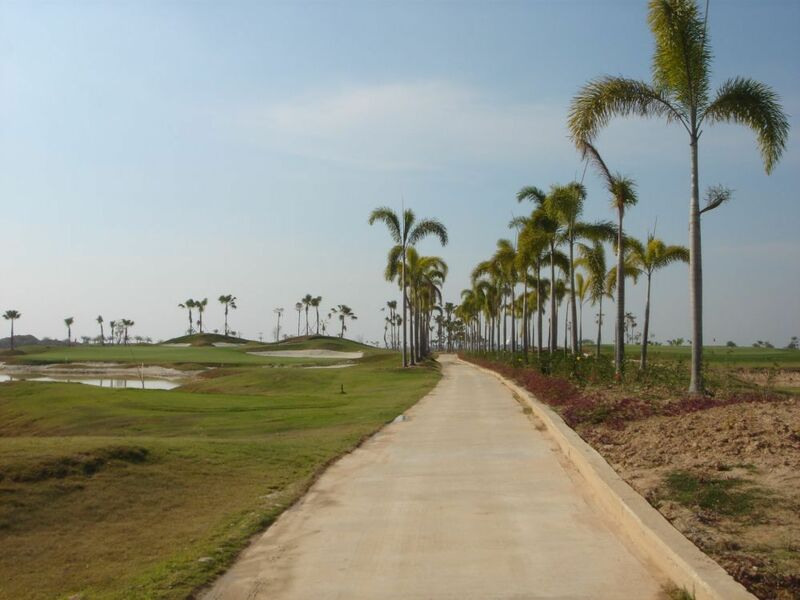 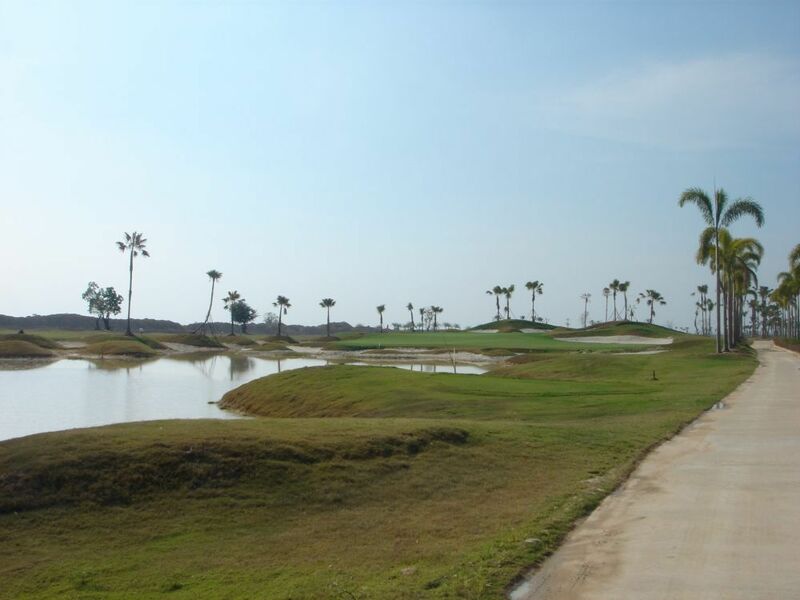 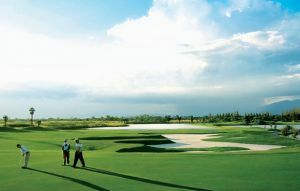 Any golfer will appreciate the design of the course with its daunting amount of bunkers, ditches and water hazards. 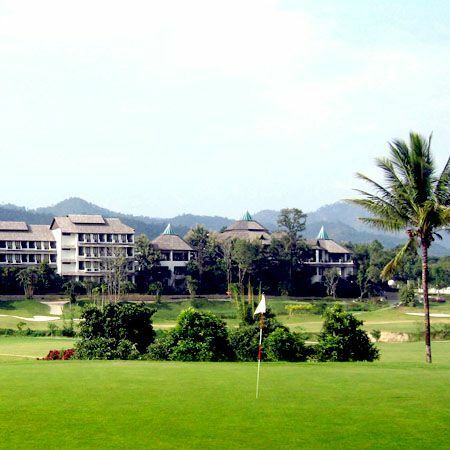 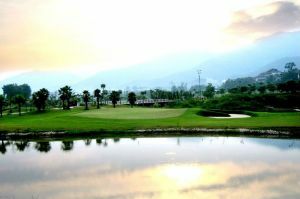 Set against a back drop of breathtaking mountains with exotic plants, this course had much more to offer. 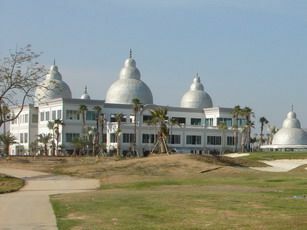 Arabian style clubhouse. 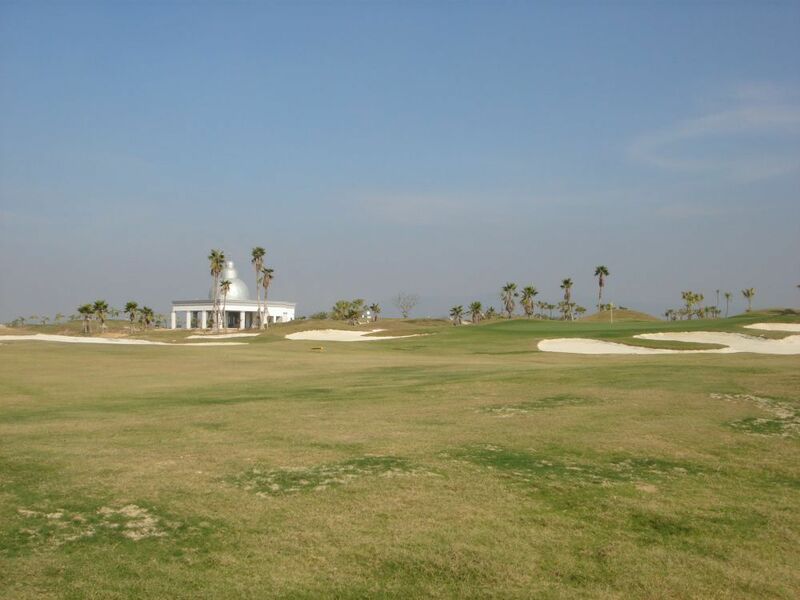 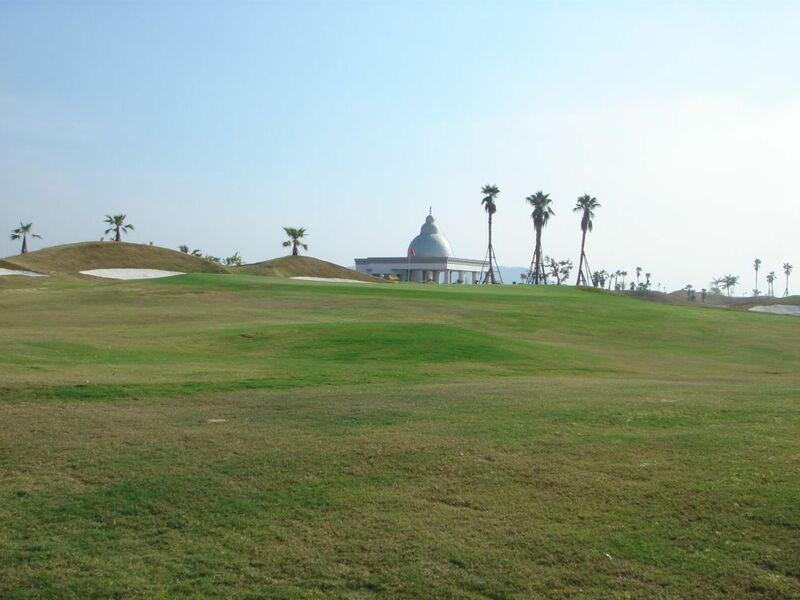 Gassan Marina is not yet in our pool of Golf Courses for orders.